If you’re stuck for outdoor decorating ideas, use our 160cm Red Pine Christmas Garland to add colour to your porches, doorways or windows over the holiday season. 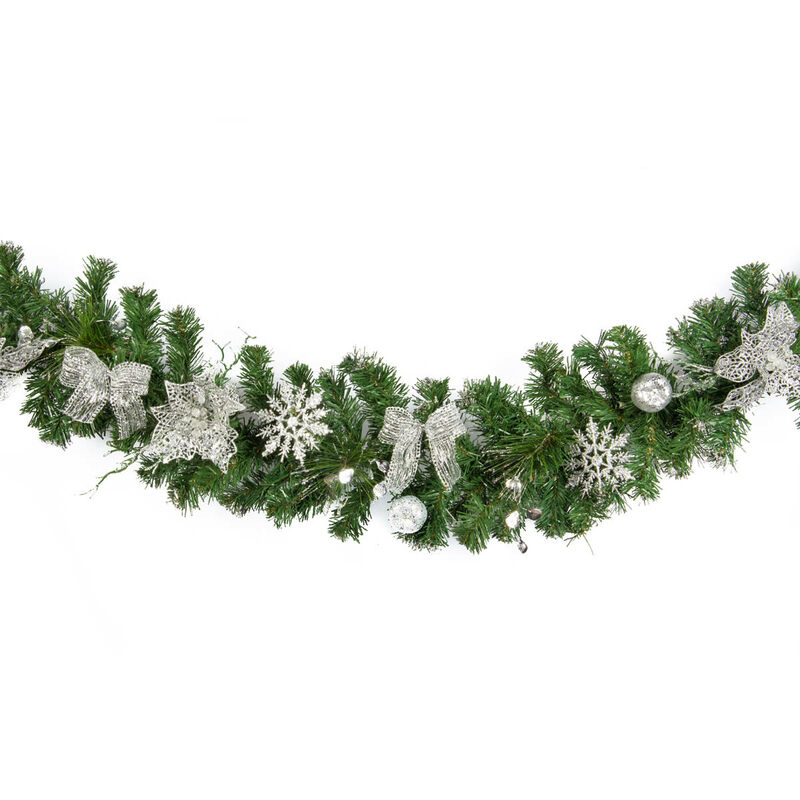 The Red Pine Garland is decorated with red bows and balls, but you can add your own touch with gold or silver baubles, ribbons, bows, beads, and pic and spray items. The Red Pine Garland would look stunning on a hall table or as a centrepiece for your Christmas dinner table. Hang it in a doorway, add mistletoe and be sure to get plenty of hugs and kisses from your loved ones when they pass underneath. A quality garland will last for years if you store it correctly.